INSTRUCTIONS: Complete this survey in its entirety if seeking Act 48. Attendees not seeking Act 48 are also welcome and encouraged to complete this survey. Thank you for taking the time to complete this survey and provide feedback! * 1. If you are seeking Act 48 credits, please provide your first and last name. Without your name, Act 48 will not be awarded. * 2. If you are seeking Act 48, please list your PPID number. * 3. If you are seeking Act 48, please list your area(s) of certification. * 4. Are you a member of TEEAP? * 5. How many times have you attended STEMATHON? I've attended all 6 years! * 6. How many times have you attended the TEEAP conference? I have attended 1-5 times. I have attended 6-10 times. I have attended 11-19 times. I have attended more than 20 times. * 8. Rate the level to which the conference was well organized. * 9. Rate the extent to which the conference purpose was clearly stated. * 10. Rate the extent to which the sessions were relevant to the conference purpose. * 11. Rate the level to which necessary materials/ handouts/ resources (including online) were provided or made readily available at the conference. * 12. Rate the overall quality of the presenters at the conference. * 13. To what extent did the conference enhance your content knowledge in your area(s) of certification? * 14. To what extent did the conference increase your skills based on research and effective practices? * 15. To what extent did the conference provide you with information on assessment methods? * 16. To what extent did the conference provide you with skills needed to analyze and use data in decision making in a school system? * 17. To what extent did the conference empower you to work effectively with community partners and/or parents? * 18. To what extent did the conference provide you with the knowledge and skills to think strategically and understand standards-based reform? * 19. To what extent did the conference enhance your professional growth and deepen your reflection of effective practices? * 20. How did the conference relate to your work? * 21. What new ideas have you gained and how do you plan to implement these new ideas? * 22. What information gained from attending the conference was of great value to you? * 23. What specific suggestions do you have to improve STEMATHON? * 24. Rate the overall quality of the food at STEMATHON. * 25. Rate the overall quality of the facilities and rooms at IU13. * 26. What is your overall impression of STEMATHON? * 27. 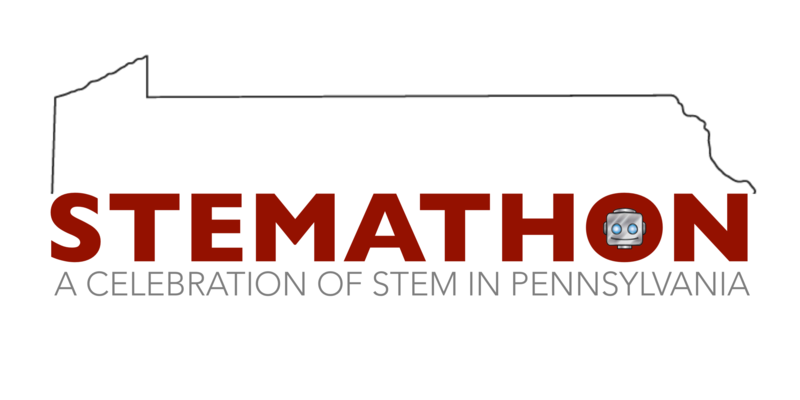 Do you plan to attend STEMATHON next year? * 28. Please indicate how most of your conference expenses were paid. * 30. Please provide any additional comments that you have about STEMATHON.